Both these first two games in the Zero Escape trilogy have been bundled together for Zero Escape: The Nonary Games. It might not make sense for folks who were already fans of the games to get this collection, but newcomers should definitely take heed. There are a variety of reasons why it is better than simply going out and buying the originals separately. And no, it’s not just a matter of cost. 999 originated on the Nintendo DS and therefore offered a teeny tiny resolution. 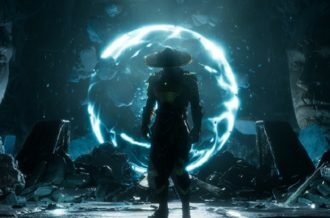 While adequate for the time, gamers now expect better, widescreen visuals. The version of 999 available within is effectively an HD remake. Backdrops have been re-rendered at a higher resolution, there’s no cropping on the widescreen graphics, and sprites have been updated as well. They even feature brand new animations to make them more lively than their original static versions. Voice acting is available in both English and Japanese for the cast. Of course, you can also opt to mute voices if you’d rather sit back and read without voice distractions. Another modification comes in the form of two modes – Adventure and Novel. Adventure mode basically feels like a typical modern visual novel. The presentation offers dialogue in a text box at the bottom of the screen with character sprites above it. Novel mode, on the other hand, superimposes text over the visuals. This mode is also the way to read more of the game’s narration. 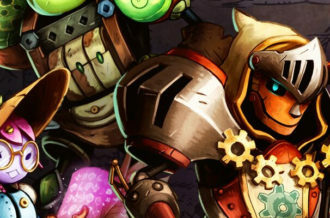 Without it, narrative elements such as descriptions of scenery are worked into the dialogue of Adventure mode. Basically, if you’re looking for a more enriching read, then Novel mode is the way to go. The biggest (and honestly game changing) addition is the inclusion of a flow chart. 999 never had one originally as it was only added in time for Virtue’s Last Reward. 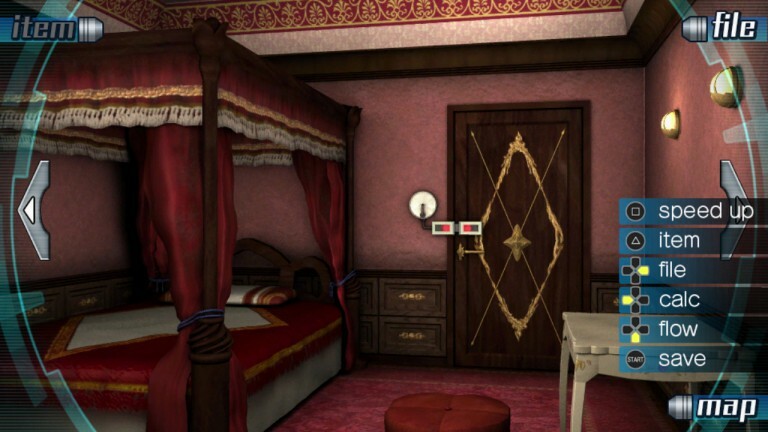 Without it, players would be forced to rush through some of the same sequences and escape rooms multiple times in pursuit of the game’s multiple endings. Now all you need to do is clear new rooms/parts of the story to unlock them permanently. After that, you’re free to simply open up the flow chart to get back to a key decision point and play on from there. This eases the requirements to collect all six endings tremendously. It makes sense to beat the game more than once as its True Ending cannot even be attained on the first go round. Without watching the True Ending, players will likely end up feeling let down by the other cliffhanger conclusions or bad ends. All of these updates ensure that 999: Nine Hours, Nine Persons, Nine Doors is a smoother experience. None of that changes the core story presented, of course. In some ways, the tale of folks trapped and forced into an insane game is a bit overplayed at this point. The incredibly verbose, knowledgeable characters also feel entirely unrealistic as they rant about strange scientific phenomena throughout. It does create a very unique vibe but one that won’t jive with every player out there. This continues to some degree with Zero Escape: Virtue’s Last Reward. Now there is a new nonary game set into motion with another collection of strangers. Well, not completely. A few characters from the previous game find themselves unlucky enough to be trapped once again! The rules of the game are varied enough to put players on edge again with an alliance-betrayal mechanic based on the “prisoner’s dilemma” theory. Escape rooms are still the core gameplay between visual novel storytelling, just without all those digital root calculations which may have annoyed some players previously. 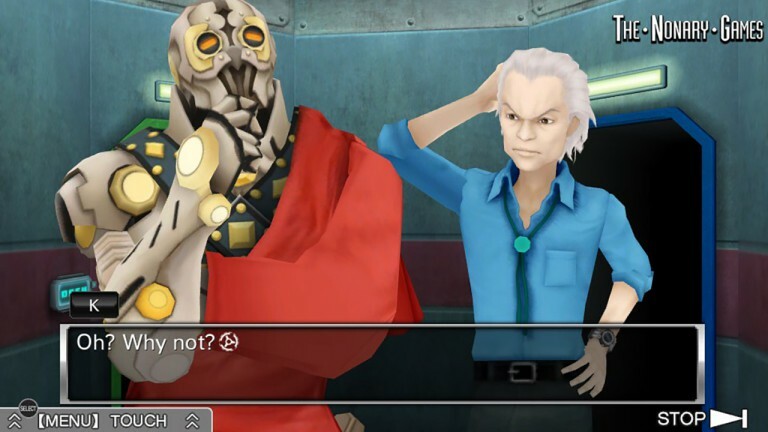 Unlike 999, Zero Escape: Virtue’s Last Reward has not received much in the way of updates because its widescreen backdrops and 3D characters didn’t require it. 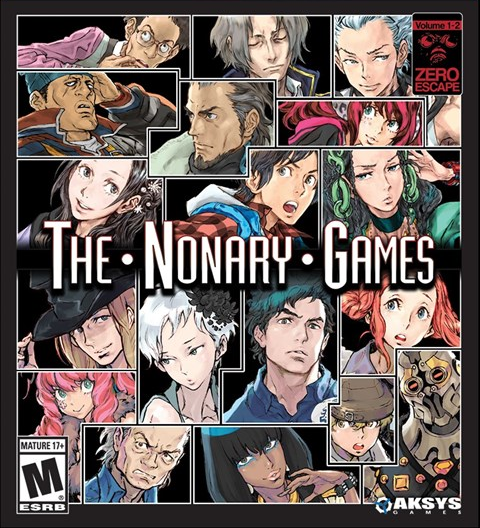 Still, its inclusion in Zero Escape: The Nonary Games is important. 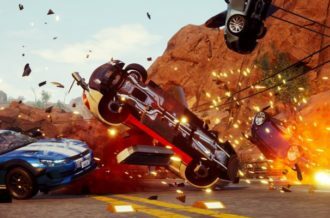 This is because now both games are accessible on a wider array of platforms than ever before. The collection is available on PC via Steam, PS4 and PS Vita. Having sampled gameplay on both PS4 and PS Vita versions, there’s little to complain about in regards to controls, audio or visuals. The only disappointment is that there is no cross save functionality between these editions. 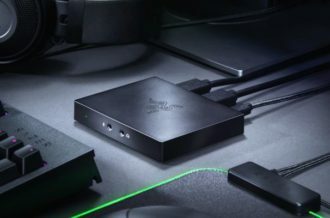 Either pick one or the other platform and stick with it for your playthrough. 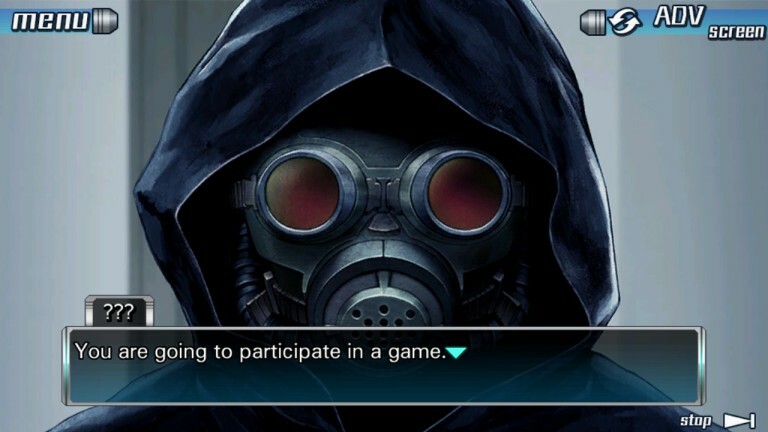 Zero Escape: The Nonary Games is as close to the perfect package as is currently available for folks looking to jump into the Zero Escape world. The only thing that would make it better is if it somehow included Zero Escape: Zero Time Dilemma to complete the set. 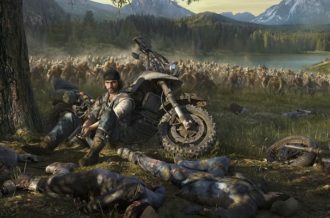 Even so, the two included games offer players over twenty hours of gameplay as they work through dozens of distinct endings. The lack of tweaks to Zero Escape: Virtue’s Last Reward may seem strange in comparison, even though that title didn’t need much reworking to begin with. In either case, there’s no doubt that Zero Escape: The Nonary Games is a set of visual novels that are both worth a look.